Losing weight has been a lifelong struggle for me. When I was younger, it was much easier to hide my weight issues by participating in sports and being a strong athlete. Behind the scenes, I struggled with body issues and bad eating habits, which later led to binge-eating and half-hearted gym sessions. I tried different diets into my twenties but I never successfully learned portion control or proper nutrition. All this made it very difficult to lose weight, but I still didn’t want to give up. I knew there was a healthier me inside trying to get out. There came a point in my life that I began declining invitation to milestone events like friend’s weddings, housewarming parties and graduations to name a few. I couldn’t bear the thought of seeing pictures of myself on Facebook. However, I didn’t want to refuse to take part in my friend’s lives or my own milestone celebrations. I didn’t like where I was heading. 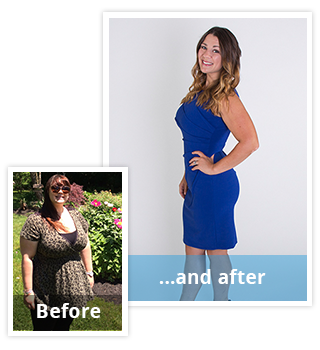 I turned to New Jersey Bariatric Center and decided that it was time for me to change my life forever and not just turn to a crash diet for a few months. 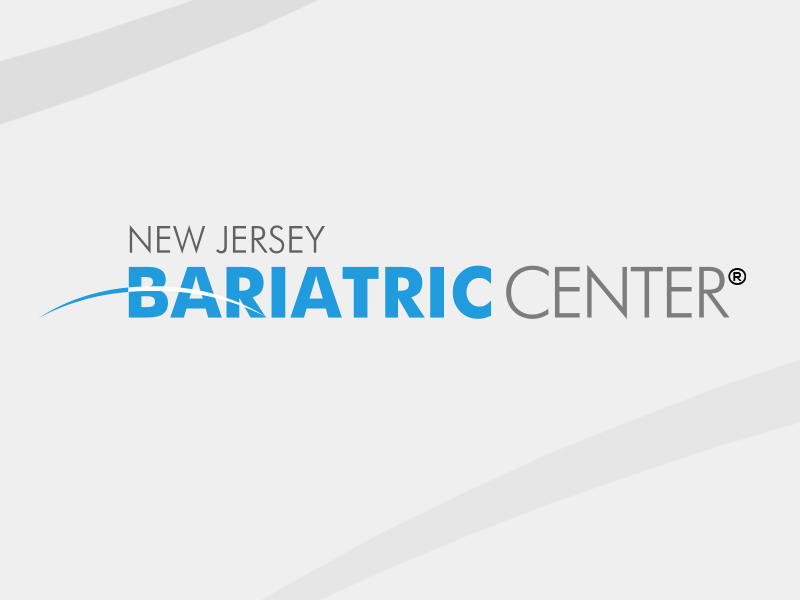 As a former athlete, I am motivated by working as a team to reach a mutual goal and with everyone at New Jersey Bariatric Center, I really felt like they were on my team. I couldn’t let down all these people, including my friends and family, who were supporting me. It was thanks to the doctors and staff that I learned to “eat to live” instead of living to eat. I learned what foods I need to fuel my body. I also found a new passion for fitness, which led to finding another passion for helping others achieve their weight loss and fitness goals. Since my surgery, I have lost more than 82 lbs. and have grown to be much more confident. There is so much more that I can do. I can now comfortably shop in any store and wear tank tops and shorts. I am even able to run two miles without stopping. My new-found confidence has also given me the push I needed to advance in my career. Almost a year after my surgery, I got married and now I feel that I can be the wife and mother-to-be my husband and baby deserve. The doctors and staff have helped me be more positive and active. I have never been happier. Thank you New Jersey Bariatric Center for encouraging me to reach my goals!